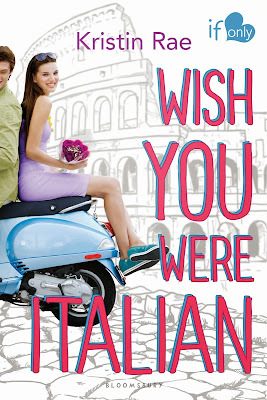 Pippa always wanted to go to Italy, but not by herself. And not to sit in a classroom the summer before senior year learning about paintings by dead guys. Tempted by the romance of Rome and the chance to photograph ancient ruins, Pippa ditches the program and sets her own list of goals - get my picture taken at the Colosseum; get a makeover; fall in love with an Italian. 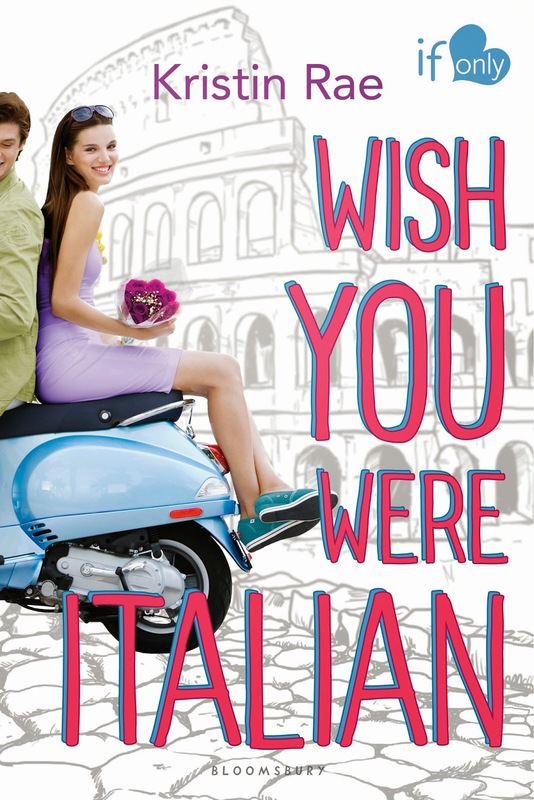 She befriends a local girl whose gorgeous cousin may be just the Italian Pippa’s looking for, but the road to amore gets detoured when she keeps running into a cute American student. And she can’t forget that her summer abroad is only temporary. As she explores the famous cities of Rome and Pompeii, Pippa must sort out her feelings before her parents figure out where she really is. I am SO thrilled for my pal Kristin! She is so talented - she will soon be a debut novelist, but she also a terrific photographer and I was lucky to have her for Austin Teen Book Festival this year! Did I mention she's from Texas? We're kind of a big deal.